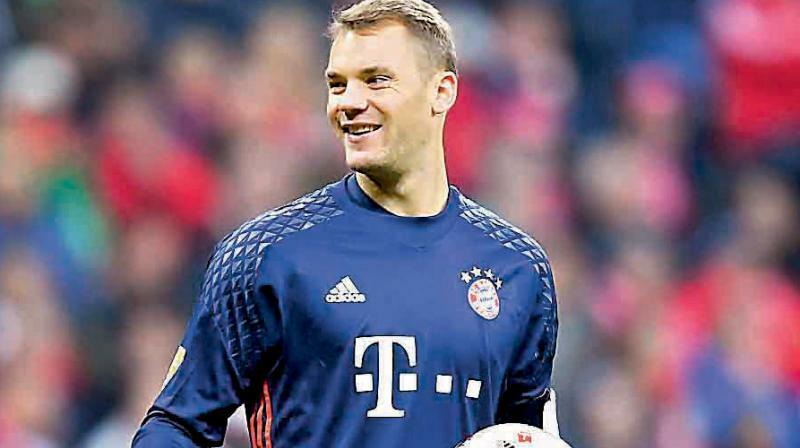 Neuer has faced an ongoing battle with injury in recent years. Neuer picked up the injury early in the first half of Bayern's 4-1 win, pulling up after making an apparently innocuous pass. Head coach Niko Kovac has confirmed Neuer has the same calf problem which saw the shot-stopper miss two games earlier this month.